My Skin and Body Solutions offers full face and body therapy in Deland, Florida. 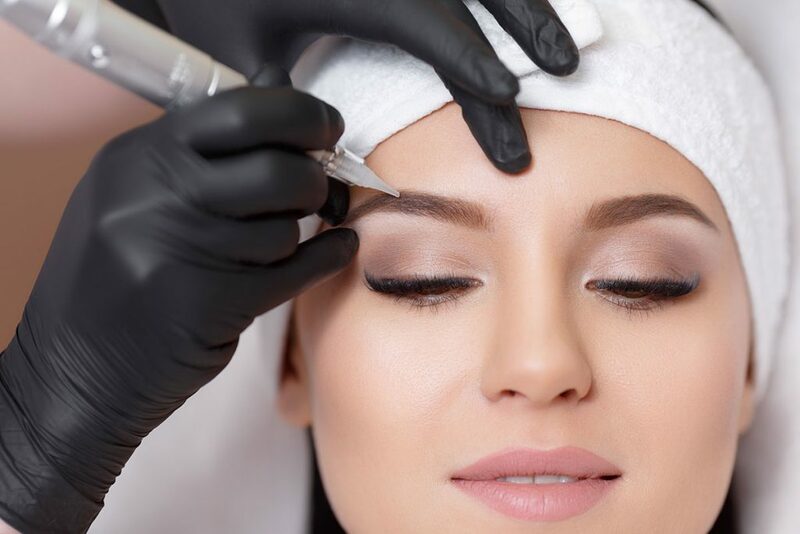 Our services feature Body Shaping, Facials, Microdermabrasion and Peels, Microblading, Microneedling, Permanent makeup and more! Give us a call for an appointment (407) 925-5818. Specializing in individualized and relaxing deep cleansing facials in a calming spa environment. Indulge yourself an escape into a relaxing environment. Our facials are Individualized for each clients needs. Every facial comes with a stimulating and relaxing massage of the face scalp and neck. Micro-blading is a manual “hand” method of permanent cosmetics for you eyebrows which creates extremely fine natural hair strokes. The results? Perfectly natural looking thick, full brows. Learn More about Microblading. Synergie is a non-invasive cellulite reduction procedure that works to smooth, tighten and tone the skin, reducing the appearance of cellulite and contouring the body to lose inches off the thighs, stomach, buttocks, arms and hips. The procedure will be administered to several ‘problem’ areas in one session. While most people see noticeable results within a few treatments, a treatment regimen of twice a week for 8 – 16 total treatments is recommended for the most dramatic results. Enjoy the pampering and relaxation of a facial while receiving the benefits that offer you and your skin health and wellness. Deep cleansing and exfoliation combined with aromatherapy steam, removing toxins caused by pollution, grease and dirt found in your everyday environment. 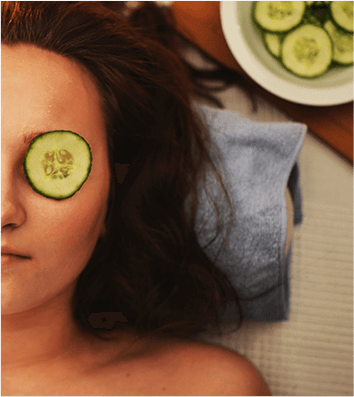 Facials help to reduce an abundance of sebum (over production of oil), which is a natural substance. Over production of sebum can cause skin problems including blackheads, milia, and acne. Micro-blading is a manual “hand” method of permanent cosmetics for you eyebrows which creates extremely fine natural hair strokes. The results? Perfectly natural looking thick, full brows. The pigment is applied with a specific Philbrows tool that has a row of several fine needles to create thin hair masks in the skin. A very natural result is achieved, as the hairs are bladed into the skin according to the natural hair growth direction. My Skin and Body Solutions © 2018 All rights Reserved.